There’s a wrinkle in plans made by Asia’s richest man to take on Amazon.com Inc and Walmart Inc on his home turf in India: his telecom and retail businesses can’t share data. 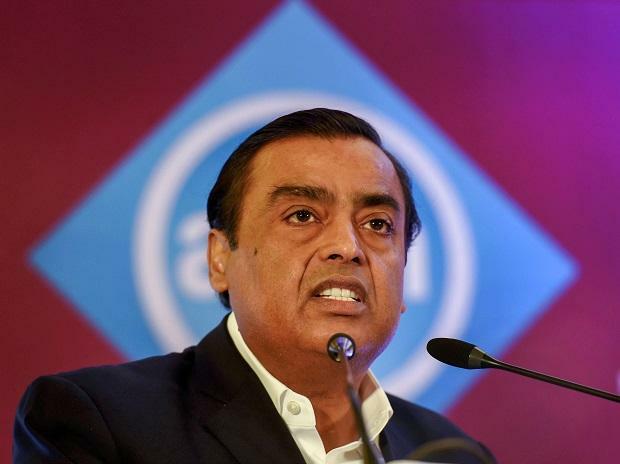 Billionaire Mukesh Ambani, chairman of Reliance Industries Ltd., has outlined how he will marry the might of his group’s 9,900-plus retail stores and 280-million strong telecom user base to bolster his e-commerce venture. A senior Reliance executive says that any data sharing on customers between the two, could run into a legal wall. “They are different companies so there are data privacy rules,” Ashwin Khasgiwala, Reliance Retail Ltd.’s chief financial officer said at a conference in Mumbai on Tuesday. “They’re different platforms,” he said while declining to elaborate on how the group plans to overcome it. While its brick-and-mortar retail businesses are housed in Reliance Retail, the telecom operations are in a separate legal entity Reliance Jio Infocomm Ltd. Legal hurdles in sharing information can stymie a variety of lucrative uses of that data to sell more products to customers. Ambani, who calls data the ‘new oil’ and has warned of ‘data colonization’ by overseas firms in India, can potentially find workarounds for the legal snarl. One option would be to merge the two Reliance units.